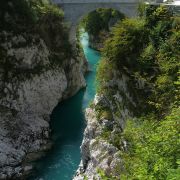 The greatest impression was left on Kobarid by the First World War. 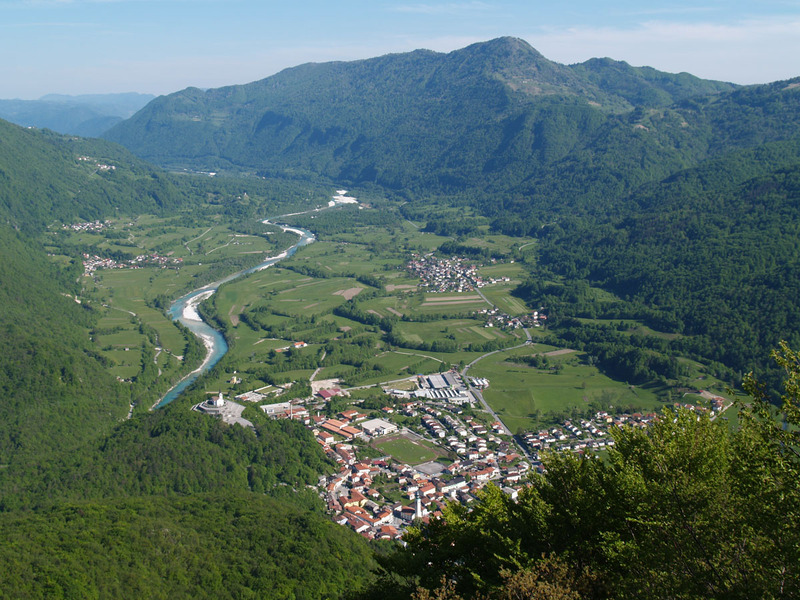 The story of the town's history and primarily of the Soča or Isonzo Front is told in the Kobarid Museum. 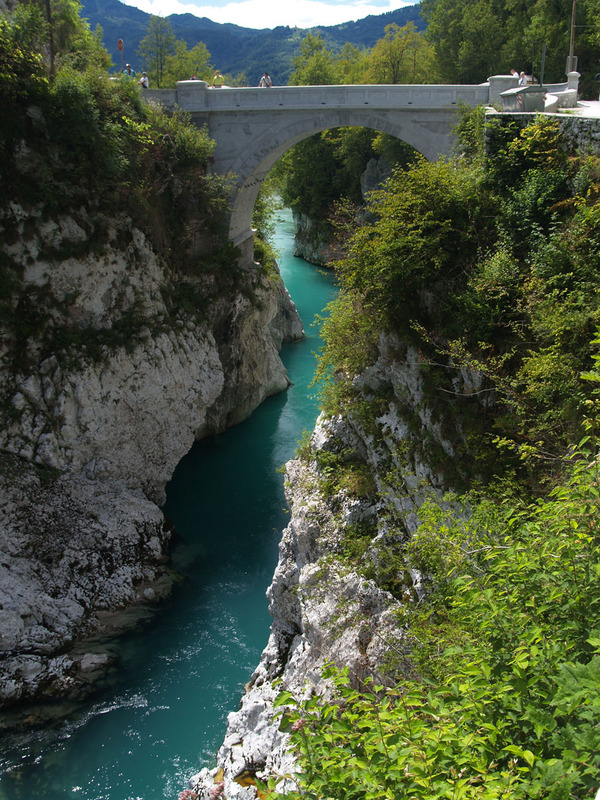 The exhibits, the large reliefs of the surrounding mountains, the rich photographic materials and multivision projections offer a sensitive narrative of those hard and bloody days. 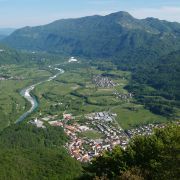 All key sights of the Kobarid area - Kozjak Waterfall, Soča Gorge, remains of the World War I, archaeological site Tonovcov grad, the Kobarid Museum ant the Dairy Museum - are interconnected by the Kobarid Historical Trail. 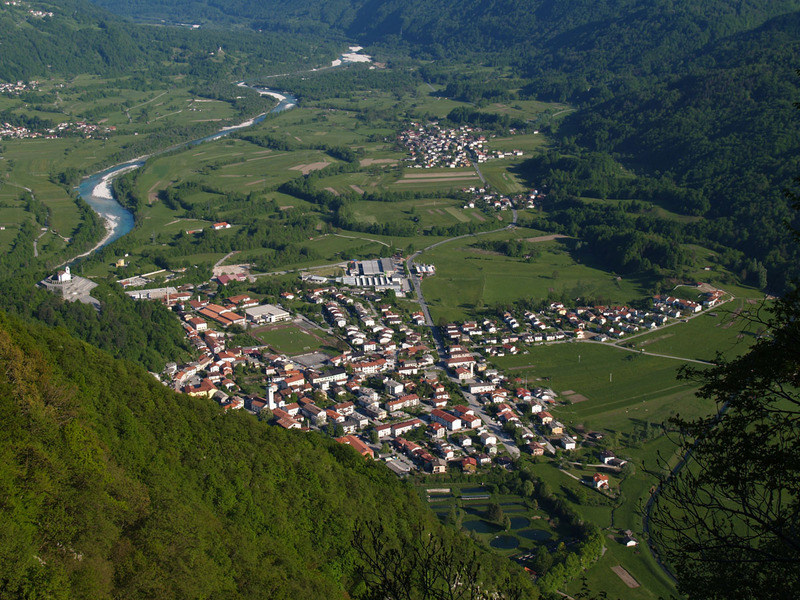 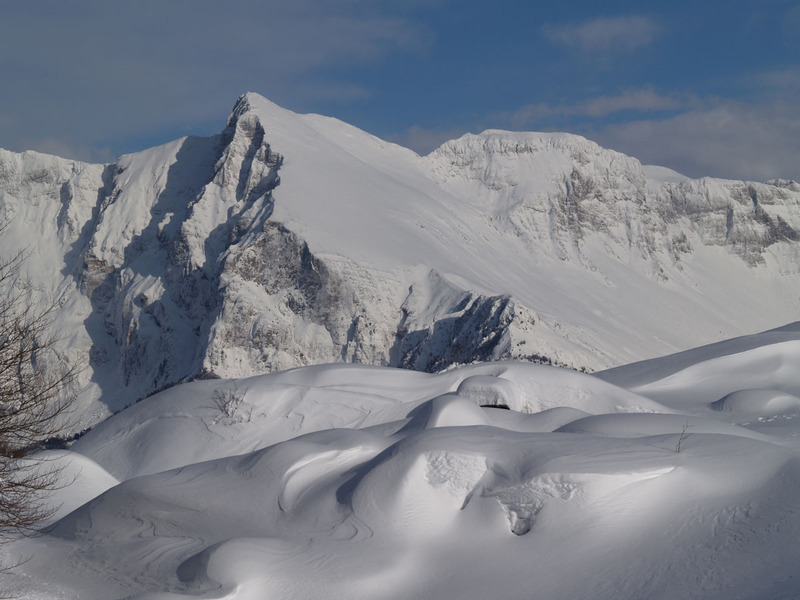 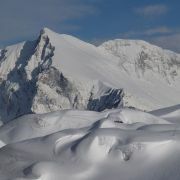 Kobarid is the town in Slovenia that can boast the highest number of excellent restaurants in one single place. 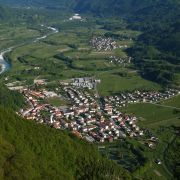 Even for the fussiest lovers of good food and excellent wine, a visit to Kobarid will be a great experience. 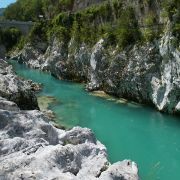 Like the other places along the Soča Valley, this too boasts an exceptional natural heritage and a broad range of possibilities for enjoying an active holiday. 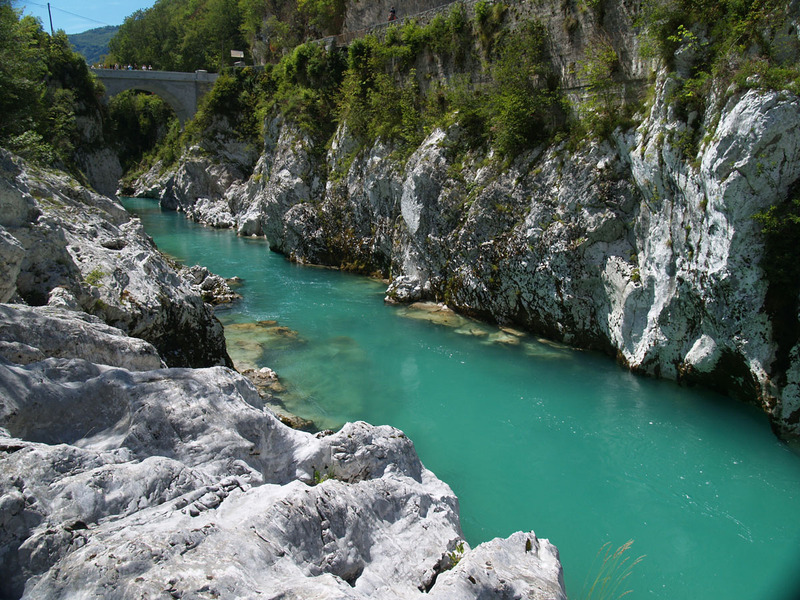 Rafting, kayaking, hydrospeed, mountain biking, paragliding, hiking and hill walking, fishing - in fact everyone can find just what they want to do.